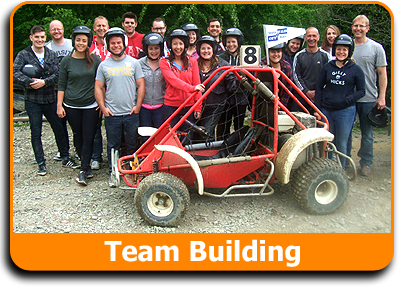 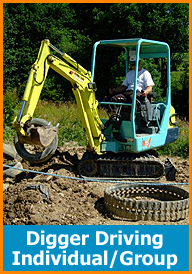 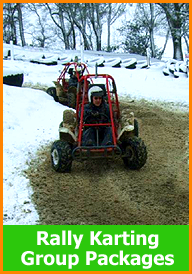 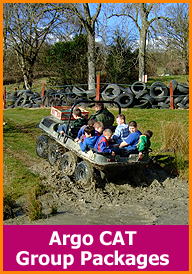 Come and race our off-road karts, enjoy a ride in the argo-cat or drive a digger. 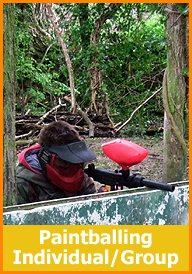 Go paintballing with friends or simply relax with a picnic whist you watch the rest of your group play. 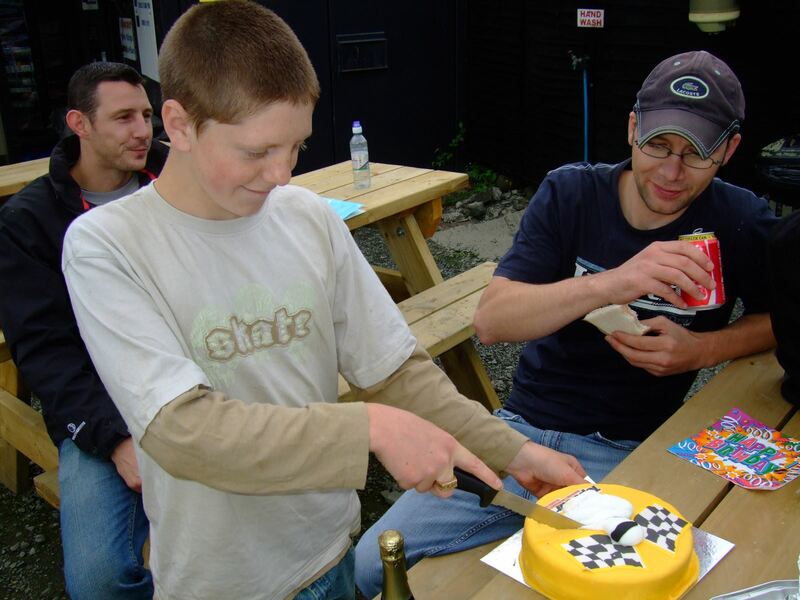 We take children of all ages, be they little ones (age 10 to 16) or the big kids (17 to 70!). 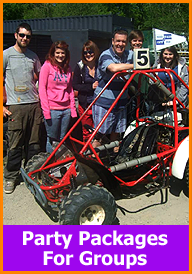 Groups of 6 upwards needed but if there are less of you call us anyway and we can try and fit you in with others. 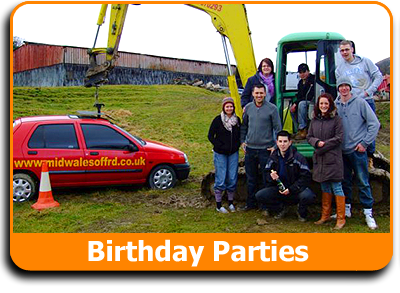 If you want a particular package just let us know and we will do our best to accommodate you. 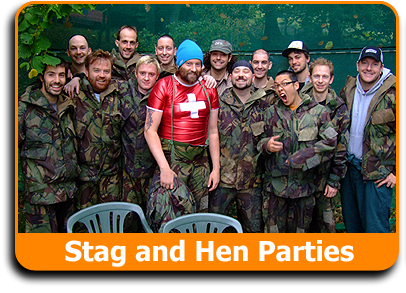 Full weekends can be organised if you are happy to bring your tents or we can organise accommodation if you are not already staying locally. 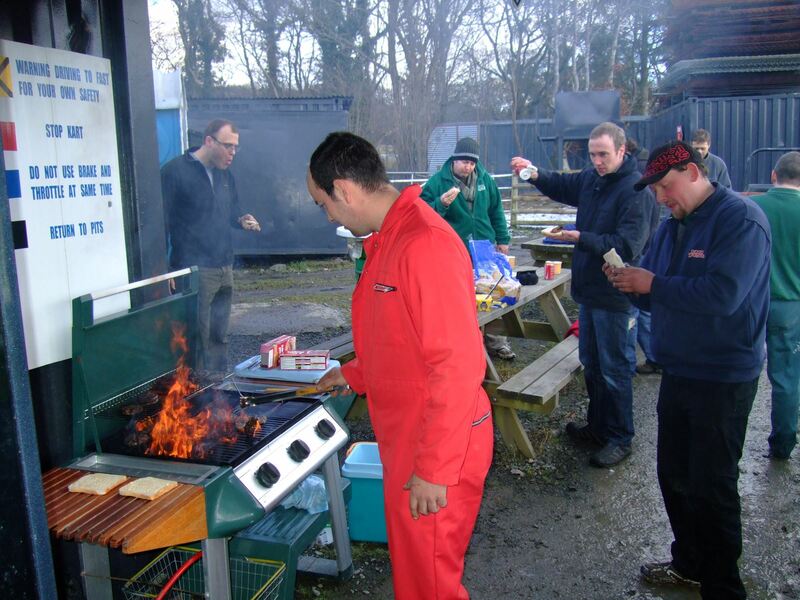 We can arrange BBQ lunch or Packed Lunch and Can of Pop on a Per Person basis booked in advance, and for Stag and Hen Do’s there is a Wild Camping option.